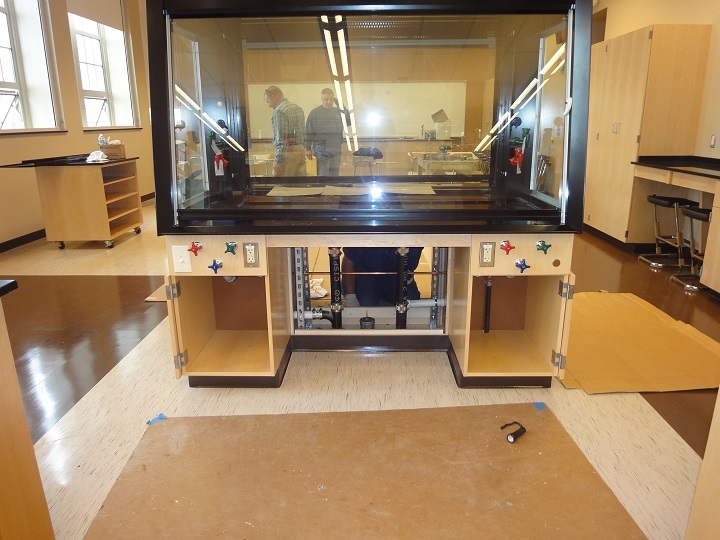 Baltimore City College #480 - Min Engineering, Inc.
Min Engineering, Inc. provided mechanical and electrical engineering design and construction administration services for Six Science Labs at Baltimore City College #480 in Baltimore, Maryland. 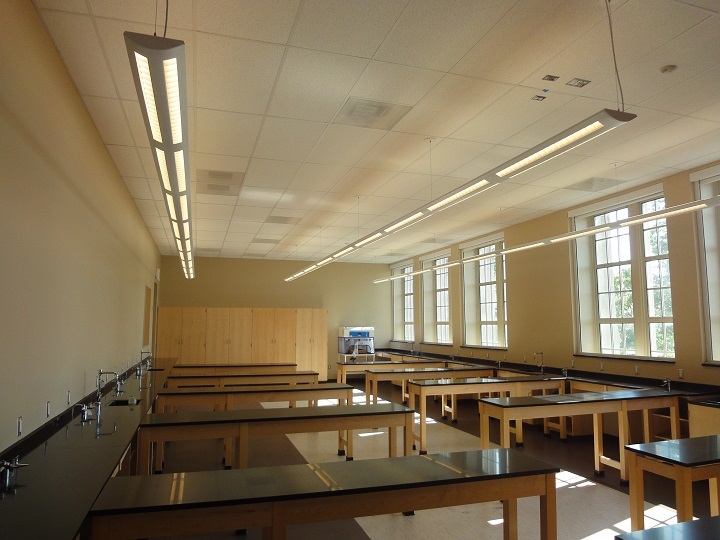 The project included renovation of six science lab/classrooms and associated spaces in accordance with the requirement of Baltimore City Public School K-12 Science Lab design standards. The classrooms would includes two biology, two physics, and two chemistry labs, located on the third floor. MIN provided HVAC and lab ventilation systems, plumbing systems with chemical resistant drainage, eyewash and shower system, and fire alarm system including strobe and horns.